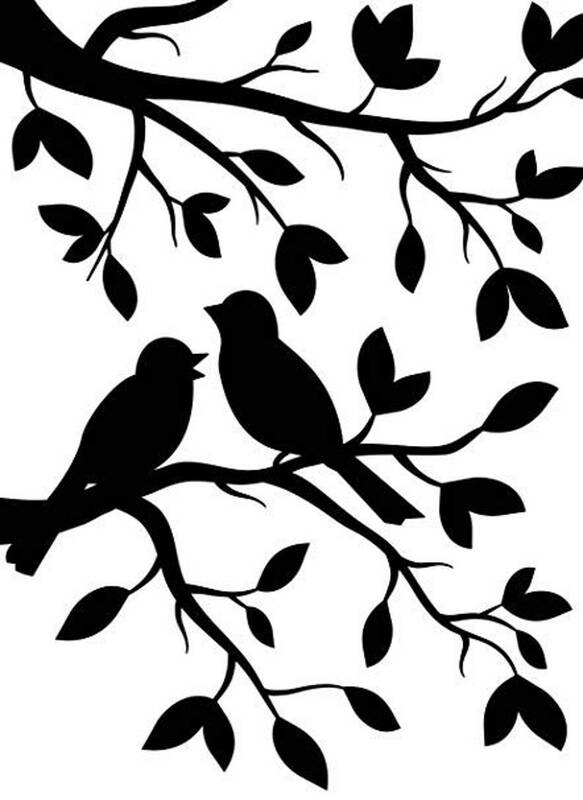 Use this Birds on Branches Folder to add texture and style to your paper craft projects! Use: scrapbooking, card making, embellishing and more! Details: Use with an embossing machine such as sizzix, cuttlebug, big shot, spellbinders etc. Item Size: 4.25" x 5.75"
Package Size: 5" x 8"
Follow @createitcrafts on Instagram for fun project ideas!